With private mortgage insurance and low down payment lending options, you can own a home with a down payment of 20% or less, even as little as 3% down. If you wait until you can put 20% down on the purchase price of a home, you may miss out on the opportunity to build equity and receive the tax benefits that can come with owning a home. The ability to originate loans for borrowers with less than a 20% down payment is critical to serving first time homebuyers and expanding the opportunity of homeownership. 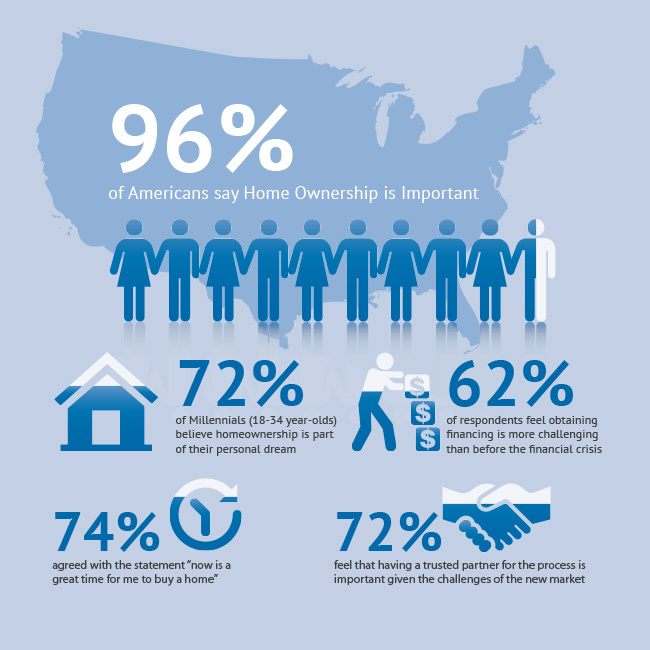 With affordable home prices and historically low interest rates, this is a great time for buyers to enter the market. Private mortgage insurance allows buyers to purchase homes sooner while providing safer loans for lenders.